This pictorial library is devoted to the recording of "Uniform and Kit" issued to a Canadian Soldier of any corps, during the Second World War. Consider it a virtual "Q" Store in Canadian militaria. It is not exhaustive and will be added to over time. 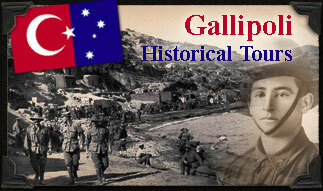 Any reader who wishes to contribute photographs and text will be recognised and credited with such information. I also invite collectors of other nation's militaria to forward content (please see our other countries listed on the drop down menu) - so that a comprehensive list of "Axis" and "Allies" uniform/kit is detailed. 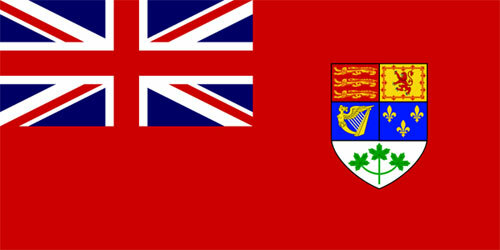 Whilst most people worldwide would identify the 'red Maple leaf' design as being the identifying symbol of Canada; it was in fact the Canadian Red Ensign which represented this nation during the 1939-1945 war years. Many traditionalists and monarchists still class this flag as the "true" Canadian flag - however it would hardly be recognised by foreigners in our modern society. Nevertheless - veterans from this period no doubt served under this banner and it deserves it's place amongst the flags of the Allied nations who resisted the Axis during World War Two. 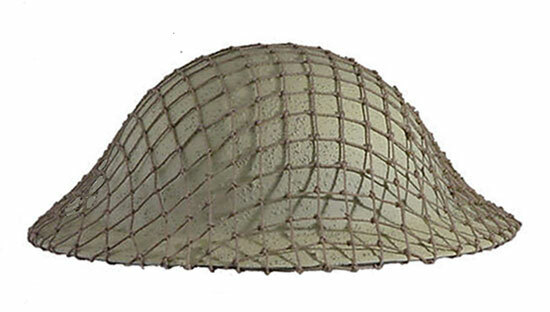 Inner view of the British Brodie Pattern Mk II steel helmet. 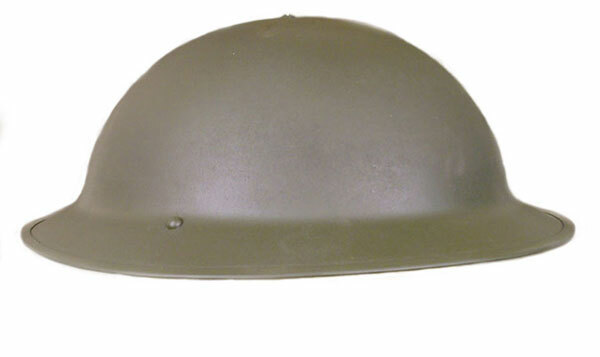 In contrast to the original Brodie style helmet from the First World War, the inner liner now consists of a black canvas type oilcloth with a rubber pad to cushion the crown of the helmet shell. The chin strap has changed from a half inch leather strap, to an elasticized khaki cotton webbing strap with two metal squares to attach to the helmet bails. 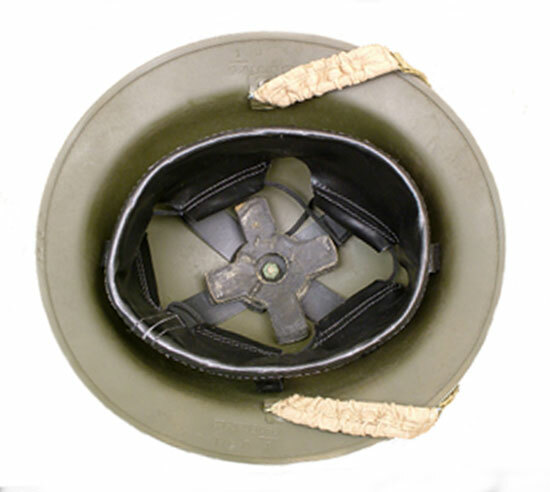 This helmet served the British Army until the commission of the Mark 111 (Turtle or Tortoise Shell) helmet which afforded more protection to the side of the head.